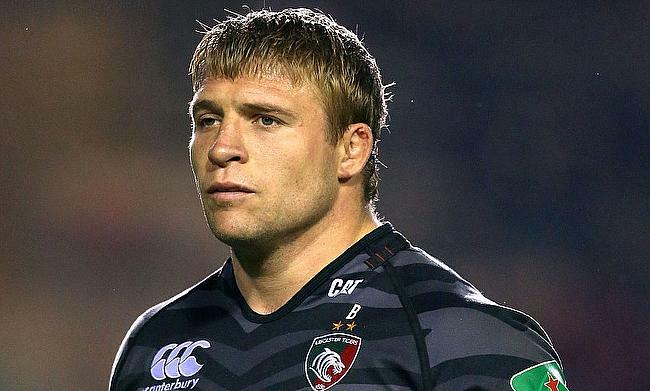 Leicester Tigers skipper Tom Youngs will face an independent disciplinary hearing on Wednesday following his red card incident during the recently concluded Gallagher Premiership clash against Exeter Chiefs at Welford Road. The 32-year-old was sent-off by referee Tom Foley during the 56th minute of the game for striking the head of lock Ollie Atkins during a ruck. If proved guilty, Youngs can face a minimum suspension of two weeks which is the sanction for low range while the sanction for the high range can be over 10 weeks. The news will be a big blow for Leicester Tigers as their 20-52 defeat to Exeter is their 12th this season from 18 games and they will be battling along with Bristol Bears, Worcester Warriors and Newcastle Falcons in a bid to avoid relegation. The Tigers will take on Newcastle Falcons in the 19th round of the Gallagher Premiership at Kingston Park on 13th April which could prove another decisive encounter for the Welford Road outfit if they are to extend their margin over Dean Richard's side which is five points currently.